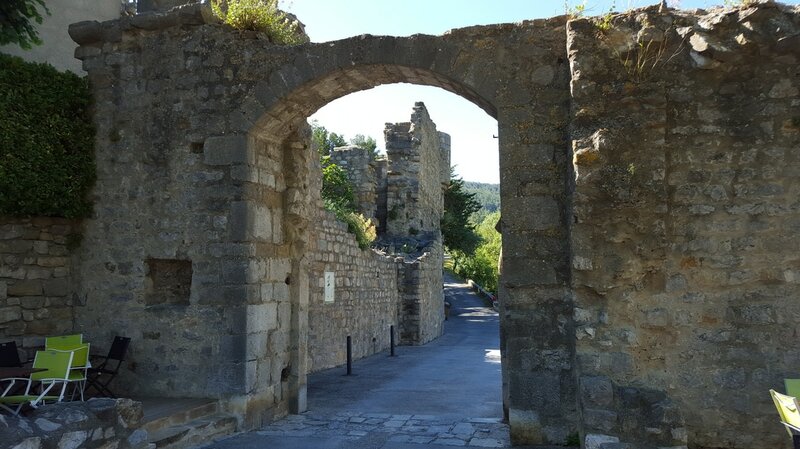 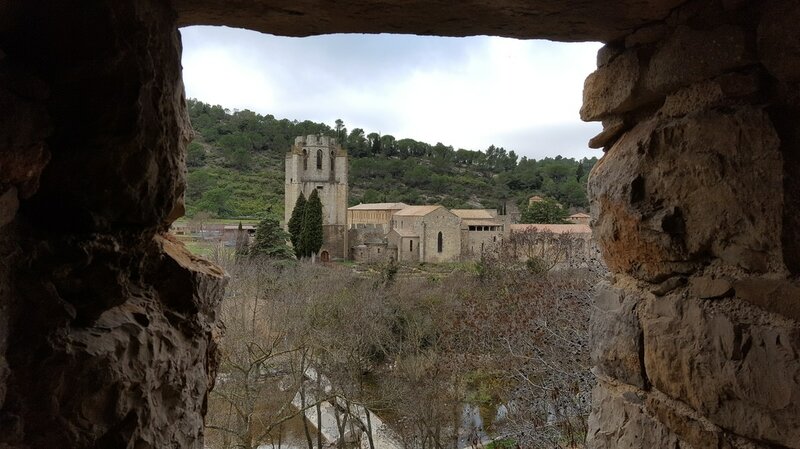 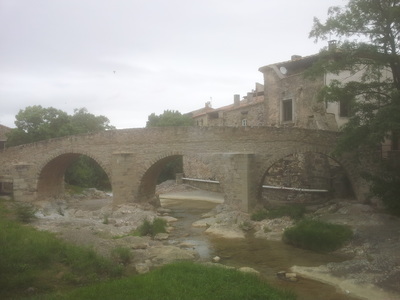 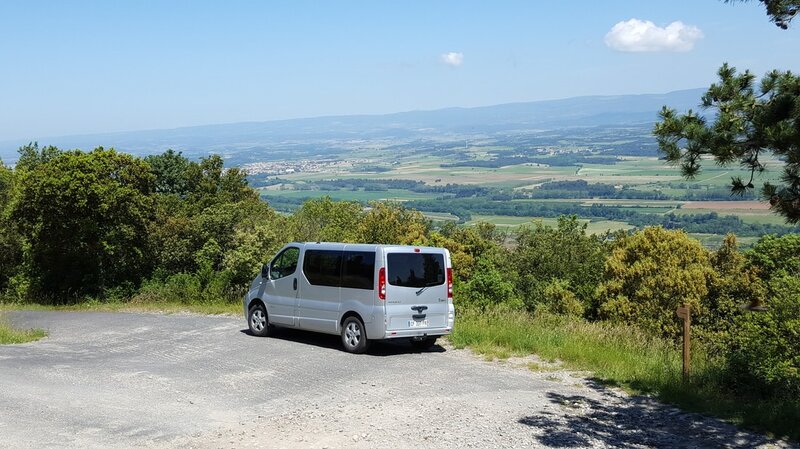 Known not just for it's Benedictine Abbey, but also as an artistic centre, nestled in the Orbieu valley between Carcassonne and Narbonne, Lagrasse is an enchanting village. 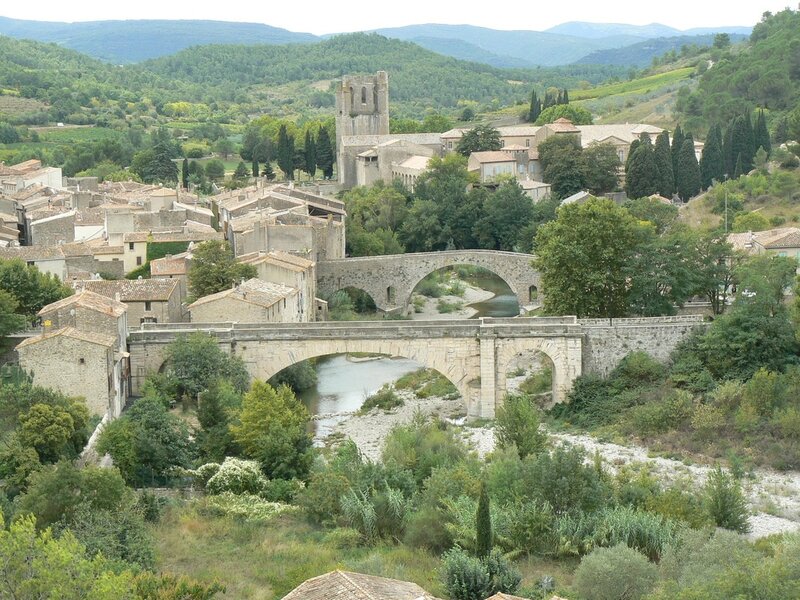 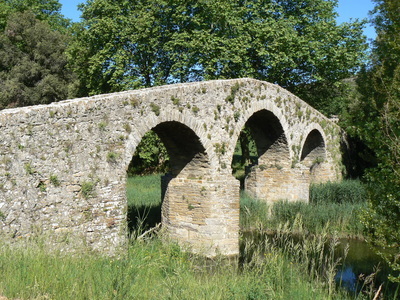 It has been acclaimed as one of the most beautiful villages in France. Many suprises to discover during this trip .